Did you know that one in five of us wouldn’t make a payment without contactless these days, due to other payment methods taking too long? Whilst 76% don’t want to live in a cashless world. 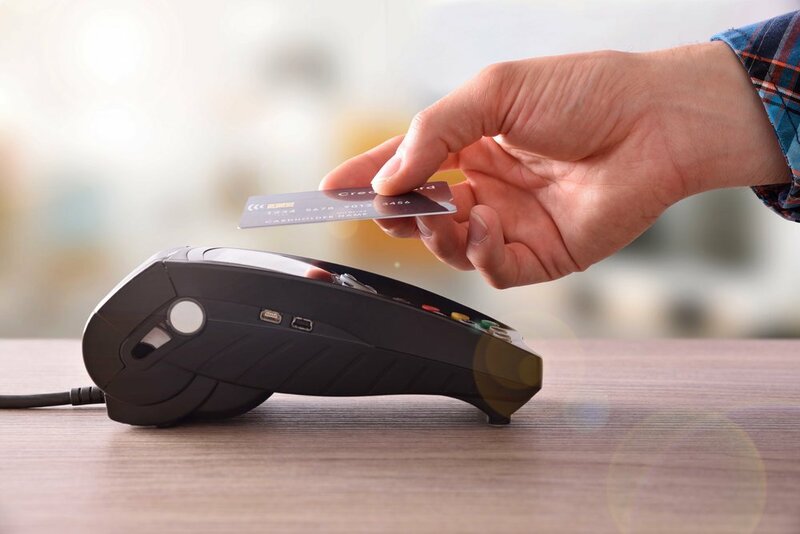 With contactless methods of payment becoming more and more common, Lynne Hardwick, Head of Marketing at Progressive Money, has the following tips for those of us that are unsure about going contactless. In the world of contactless, there are more apps than ever to help you track your spending. If that kind of technology isn’t for you, a simple handwritten list works just as well. Simply make a note when you’ve spent on your contactless card. Then, when your monthly statement arrives, you can match the transactions up to make sure you haven’t been over charged and that the payments on your account are all yours. If your contactless card is lost or stolen it’s important to act fast. Call your bank or use your banking app to report it. Ensure you know the last purchase that you made on your card so you can request a refund for any payments made after that. It’s easy to over spend and get yourself in to a sticky financial situation because of this new technology. At the start of each month, decide on a budget and stick to it. Once you’ve decided on a figure, subtract your repeated outgoings such as bills and groceries and split the final amount between four to find a weekly spend. To avoid duplicate charges and accidental payments, always take the card you wish to use out of your purse or wallet before using it. For those with more than one contactless card on their person, failing to remove the right card could lead to you being charged on all of them so be sure to take care. For more money advice, pick up the latest issue of Yours magazine, out every fortnight on a Tuesday.